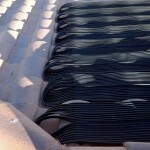 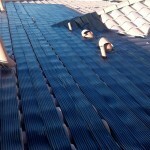 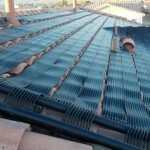 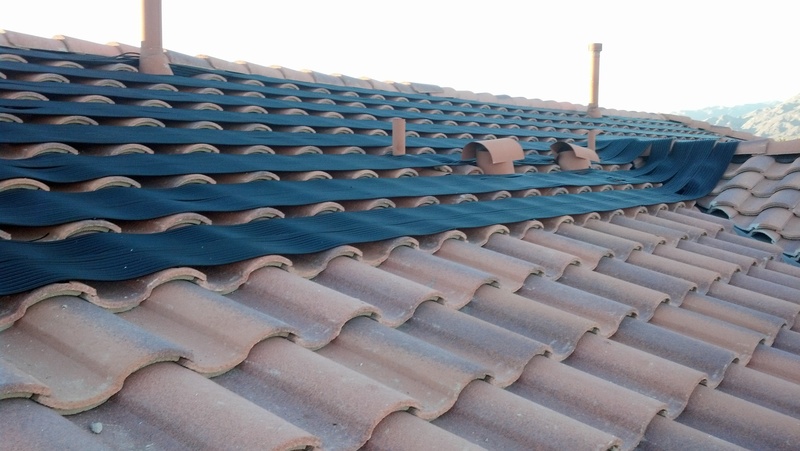 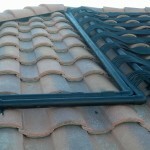 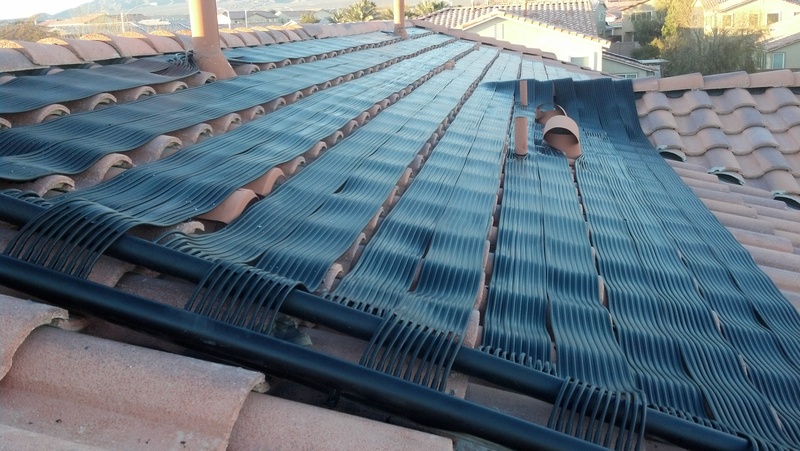 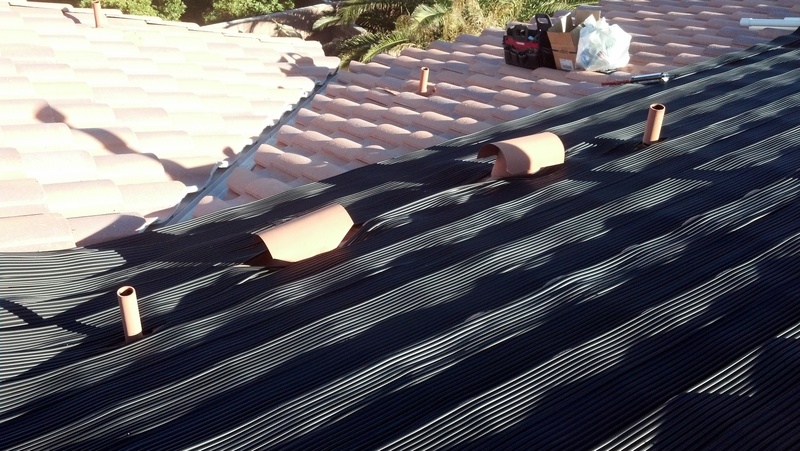 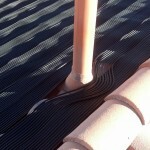 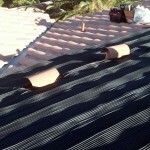 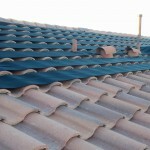 Installation of a Suntopia solar heater was a no-brainer at this Las Vegas residence. 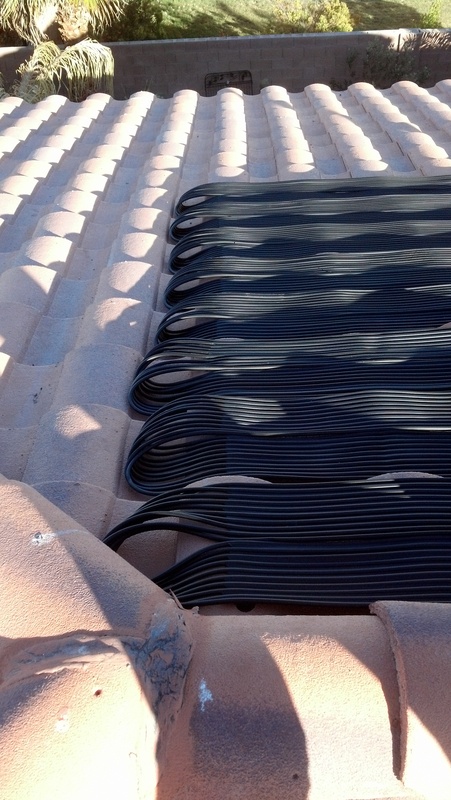 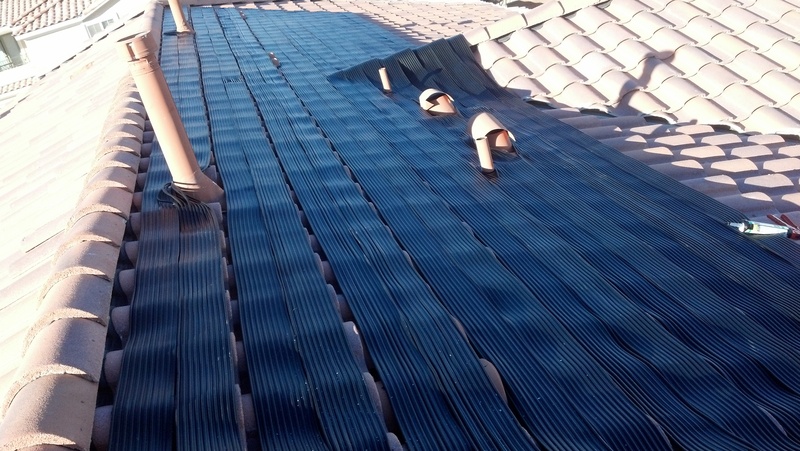 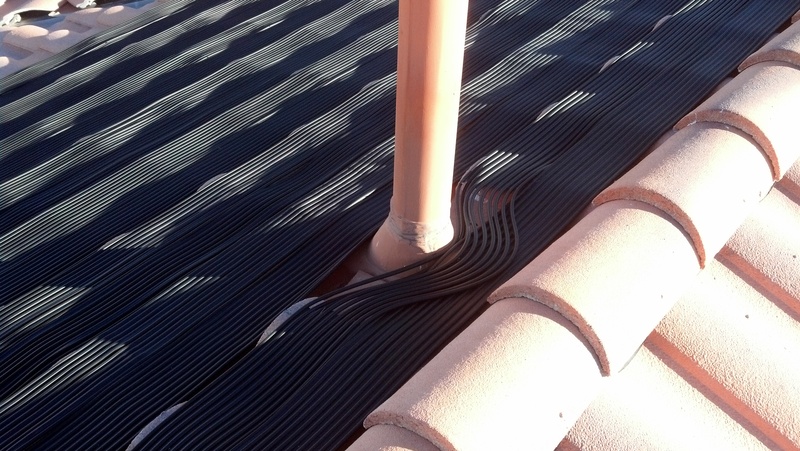 With such flexible all black solar heater tubing our team of professional installers was able to use the point of the rooftop that would maximize heat. 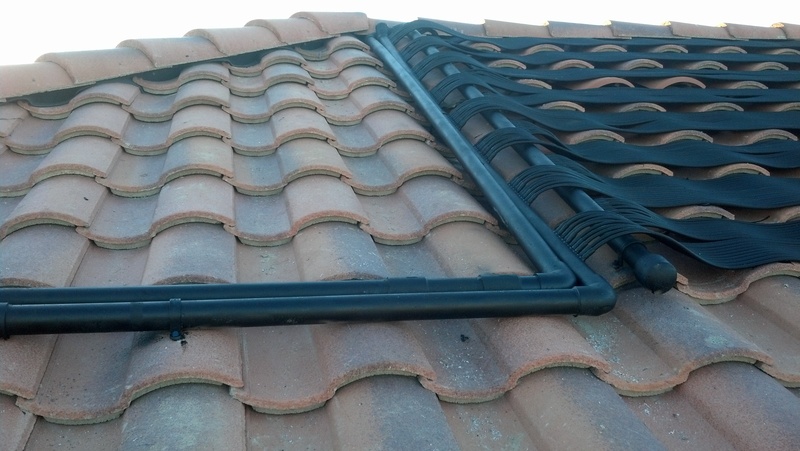 As you can see from the project pictures in the gallery below, there were many elements that needed to be taken into consideration during this project.